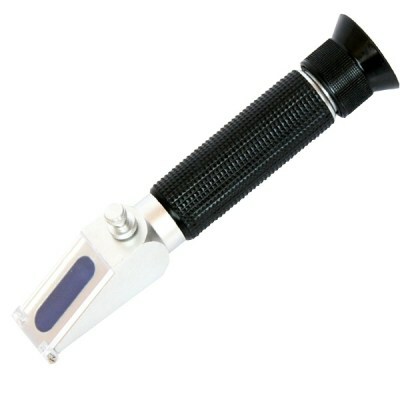 RHBN-82ATC / JEDTO Grand Index 45-82%Brix /Brewing Refractometer Measuring Range:45-82%Brix. 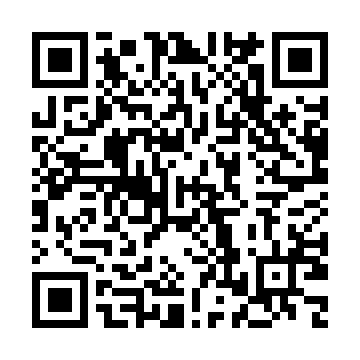 Minimum Division: 0.2%Brix. 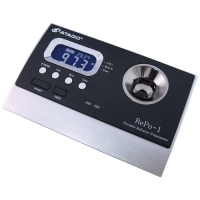 (ATC) TemperatureCompensationRange:10°C~30°C. 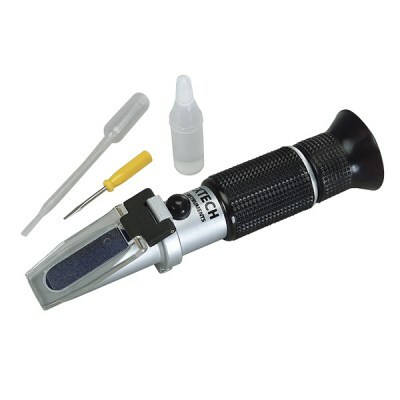 RF41 / Extech Portable Battery Coolant/Glycol Refractometer with ATC (°C) Refractometer measures the Propylene/Ethylene Glycol freezing point from -50 to 0°C and the Specific Gravity of battery acid from 1.11 to 1.30 and provides a quick reference of battery charge condition. 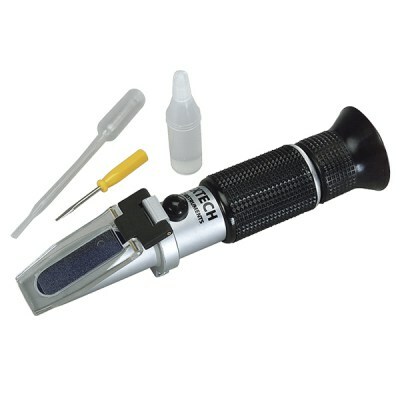 RF40 / Extech Portable Battery Coolant/Glycol Refractometer with ATC (°F) Measures the freezing point of coolants and concentration of Ethylene/Propylene Glycol. NEW PAL Series, PAL-Pâtissier debut for pâtissiers. 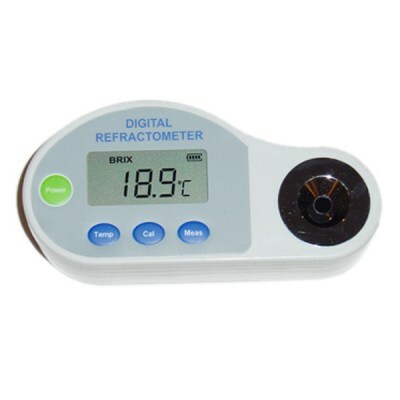 PAL-Pâtissier has dual scale of Brix and Baume, this is ideal refractometer for cooking sweets. 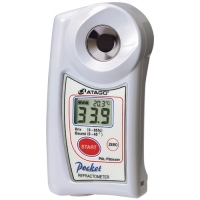 Wide range of 0.0-85.0 Brix can be measured.